The day before Thanksgiving in 2016, Penny Kendall Meek was enjoying having her sons together at their Canadian, Texas home. Penny tells Dateline she remembers her youngest son, high school senior Thomas Brown, spending time with his older brother, Tucker, who was home from college for the holiday. Around 6:00 p.m. that night, Penny says Thomas said he was going to go hang out with friends. He asked for her debit card for gas money before driving away. Penny says she texted Thomas shortly after he left the house, but wasn’t surprised when he didn’t reply because she figured he was driving. Friends who were with Thomas that night would later tell Penny they all arrived back at the middle school parking lot around 11:20 p.m.
Thomas’s curfew was midnight, leaving him plenty of time to make it home. As soon as midnight came and went with no sign of Thomas, Penny grew concerned. “Thomas never missed curfew. He would even come home well before curfew, and then he and his friends would play video games,” Penny said. A few minutes after midnight, Penny asked Thomas’s brother Tucker to text Thomas to see where he was. According to Penny, the text was delivered to Thomas’s phone, but it was not read. When 12:10 a.m. came and Thomas still hadn’t replied to Tucker’s text, Penny says she texted Thomas herself. Once again, the message was delivered but not read. Just five minutes later, Penny texted Thomas again. This time, Penny says the message was unable to be delivered, meaning Thomas’s phone was likely off. “Initially, I thought maybe he had an accident,” Penny told Dateline. She and Tucker took off from the house in separate cars to search the roads, while her husband stayed at the house in case Thomas returned. “I headed to some of the places I knew Thomas would have driven around. I checked some of his friends’ houses. But his car was not there,” Penny said. Around 2:00 a.m., Penny says she called the homes of the friends Thomas had hung out with that night. One friend did not answer her call, but the others had each made it home that night and were surprised to hear Thomas had not. By 3:30 a.m., Penny tells Dateline, both she and her son Tucker had returned home from their separate searches. Shortly thereafter, Penny says a deputy from the Hemphill County Sheriff’s Office arrived at their home. Since Tucker knew where Thomas’s girlfriend lived, he went in the patrol car with the deputy to search for a few hours. They arrived back home around 6:00 a.m. not having found Thomas or his car. Unbeknownst to Penny, a couple of hours later — after dawn — one of Thomas’s friends went up in with her father in a helicopter to look for Thomas’s car. 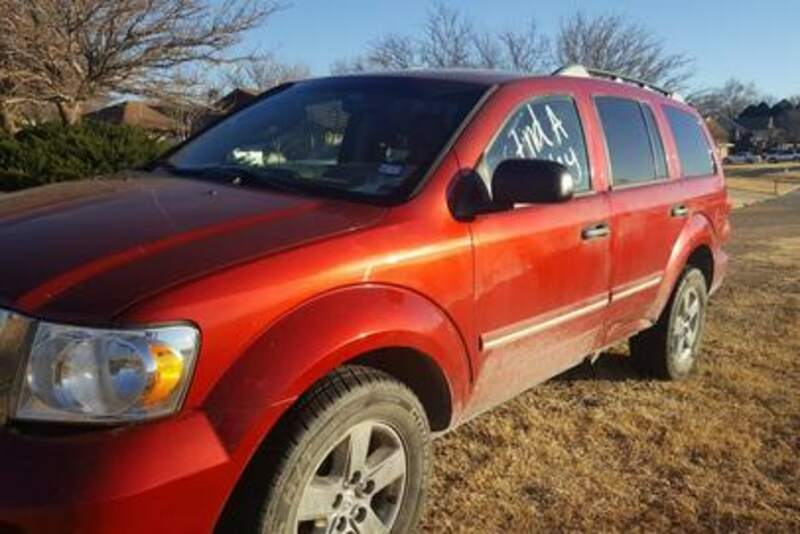 They spotted the car in a remote section of the Canadian, Texas suburbs, about four miles from Thomas’s home. But Thomas was nowhere to be seen. The friend called the sheriff’s department who then notified Thomas’s parents of the update. “It was found near where our sewage ponds are, which is not near anywhere he would have gone,” Penny told Dateline of the car’s location. Penny added that Thomas’s phone, laptop, backpack, and keys were all missing from the car, though the chargers were still there. The Hemphill County Sheriff’s Office told Dateline that Thomas’s case was turned over to the Texas Attorney General Criminal Investigation Division in the beginning of 2018. The Texas Attorney General Criminal Investigation Division did not reply to Dateline’s repeated request for comment. Shortly after Thomas’s disappearance, his family began working with private investigator Philip Klein. Penny says that in a search two months after Thomas disappeared, her son’s backpack was located about four miles from where his car had been found. About 10 months later, in a subsequent search, Thomas’s cellphone was also located. It was found five miles from where his backpack was, nine miles from the car. Unfortunately, finding Thomas’s belongings has not yet yielded any evidence of significance. Thomas was in his senior year of high school when he disappeared. Penny added that while the scholarship is to honor Thomas, it’s also to give back to the people who have helped support her and her family throughout the past two years. 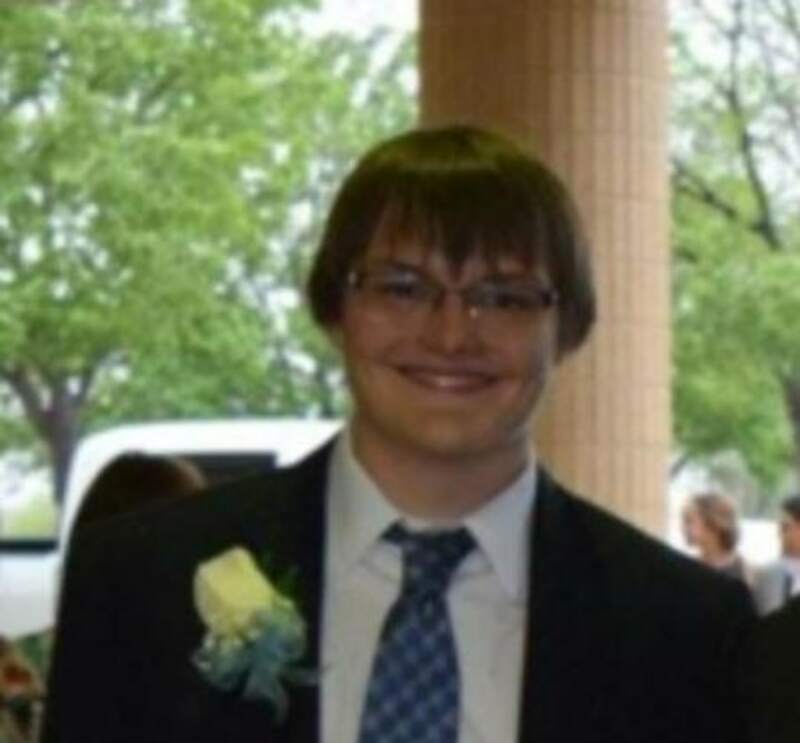 Thomas Brown is described as being 6’ tall and weighing 195 lbs., with brown hair and brown eyes. 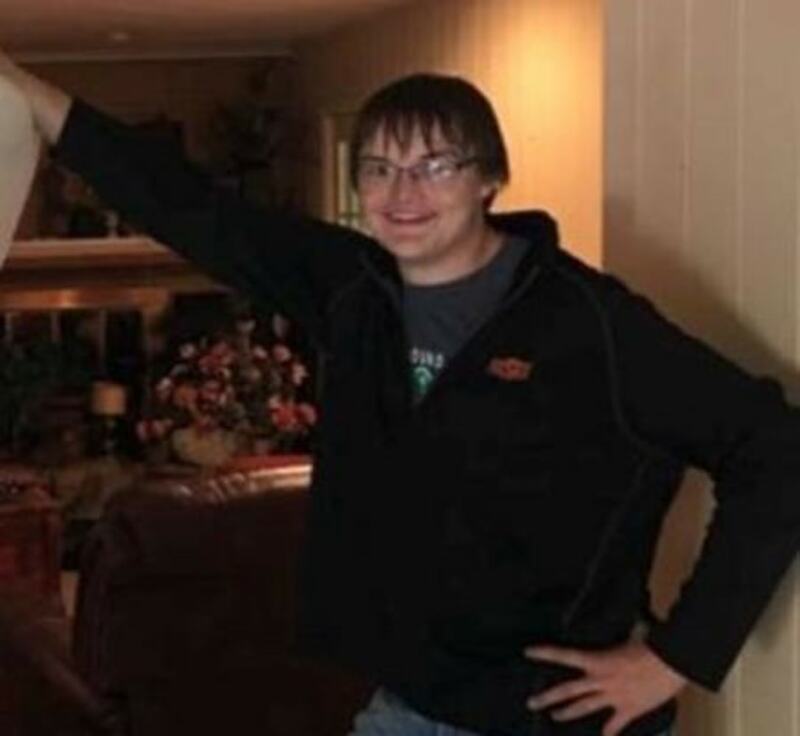 He was last seen wearing a black shirt, a black windbreaker with “OSU Cowboys” in orange letters on the left chest, blue jeans, and tennis shoes. If you have any information on Thomas’s case, please call the Texas Attorney General Criminal Investigation Division at 512-463-2100.